The Business Operations Management (BOM) program regularly holds career-planning workshops for students. These workshops aim to help students identify possible career paths and make realistic decisions about future steps whether in post-graduate studies or various industries. Speakers in the workshops provide students with advice on how to develop well-structured résumés, how to negotiate changes in career aspirations and how to establish professional networks. ‘’The career-planning workshop has totally exceeded my expectations. In this workshop, I got to consult with an alumnus who gave me invaluable advice for career planning. He also provided me with an in-depth sharing of his work experience,’’ said Kingston Mui, a third-year BOM student. ‘’Godwin, one of our alumni, with his determination and persistence, models for us what it takes to be successful in both professional and personal arenas. 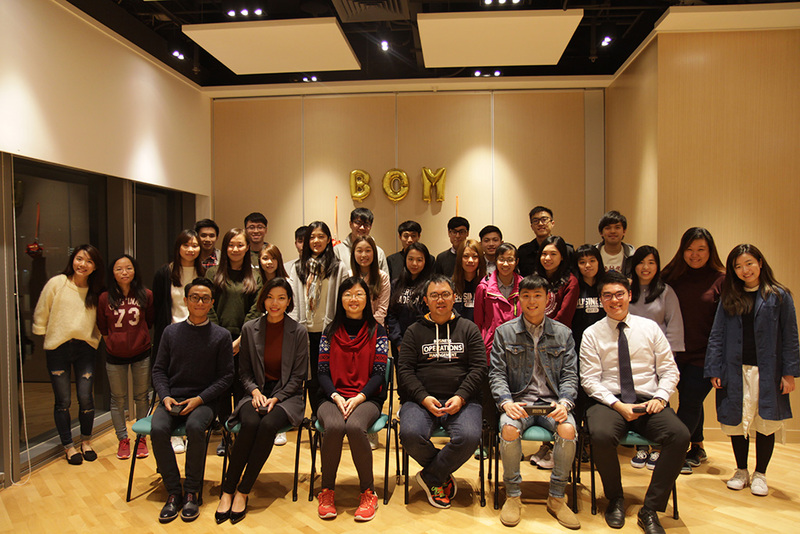 We still keep in touch and Godwin will always be there to help us if we need his advice,’’ said Yeung Mei Ying Mary, a final-year BOM student.